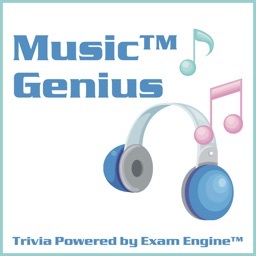 How well do you know music? 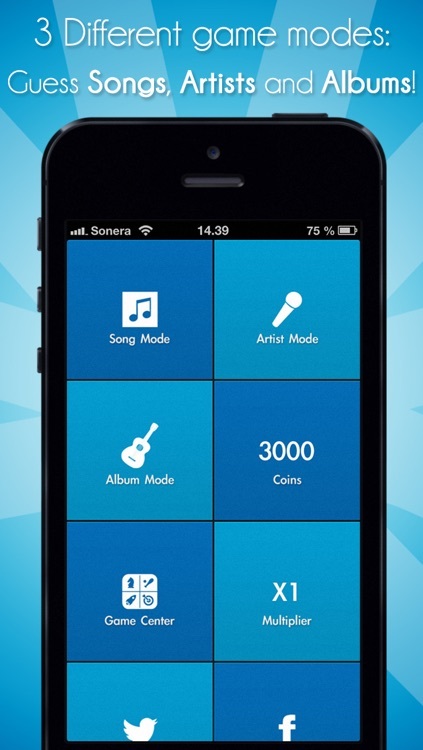 These fun apps have hundreds of artists and genres to choose from so every music fan can play! 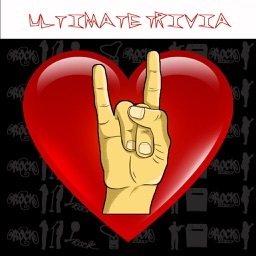 Do you know all the songs of all the albums...if you are a real fan you are going to love this hard rock music trivia quiz. 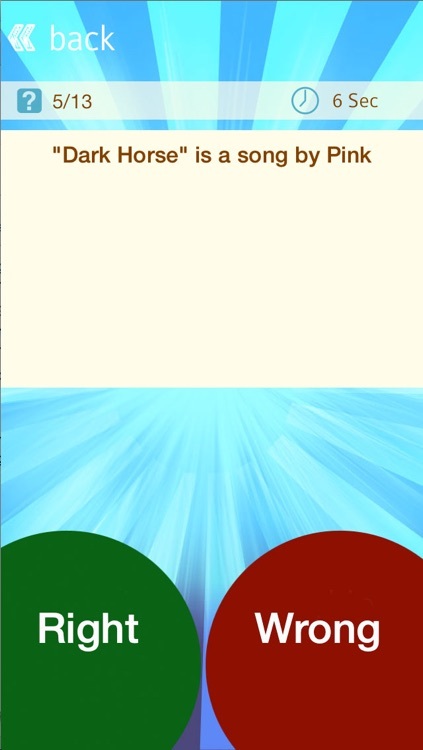 - Simple, instant very addictive fun! Do you love music? Do you KNOW music? 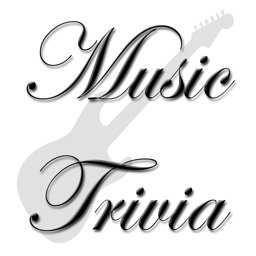 Thousands of hits to guess * Plenty of music genre * Over 20 MM amused players! 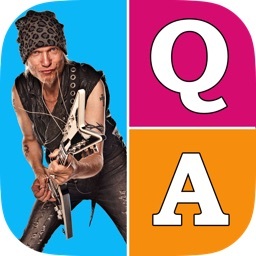 Rock Quiz is a trivia game that will help you learn music bands and songs in an easy and enjoyable way! 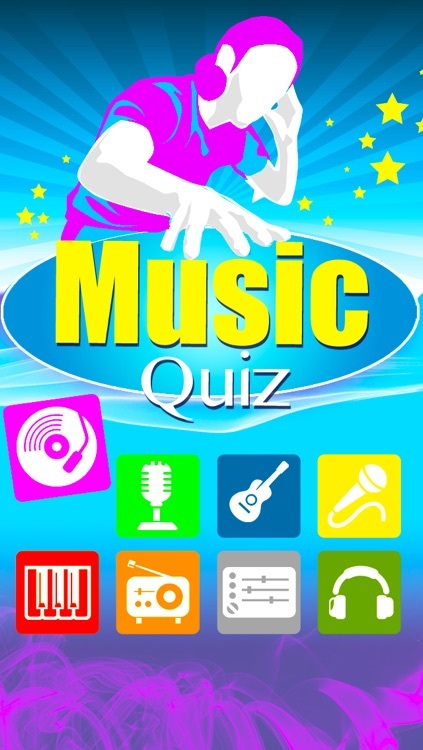 If you're looking for an ideal music quiz game search no more! 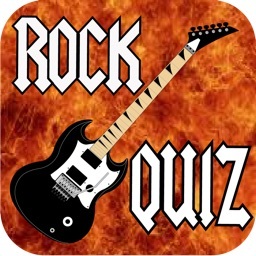 Download 'Rock Quiz' and test your knowledge right away! 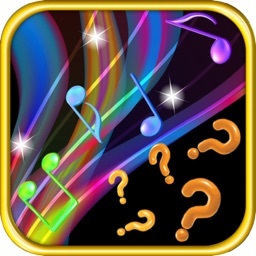 Track-Quiz - the music guessing game! 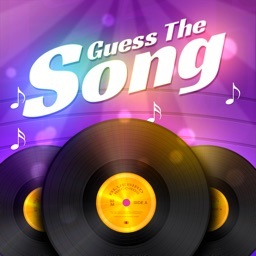 Can you name that song? 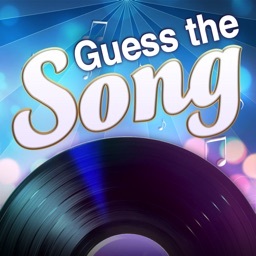 The goal is to guess the song as quickly as possible. Can you BEAT me? 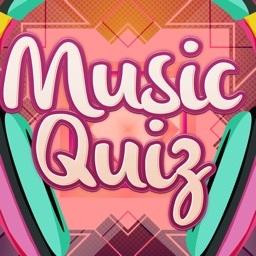 Have fun challenging your music knowledge with thousands of songs in the ultimate music guessing quiz. - New songs added every day - automatically ! 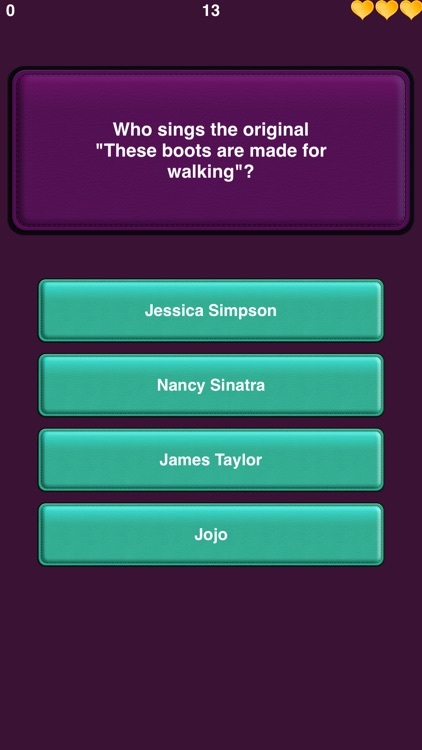 Get ready for the ultimate music trivia test. 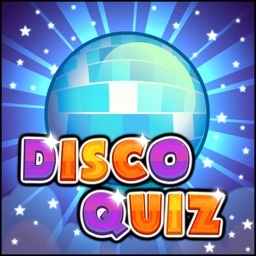 There are 2 quizzes from each musical era - the 60's, 70's, 80's, 90's, and 2000's. 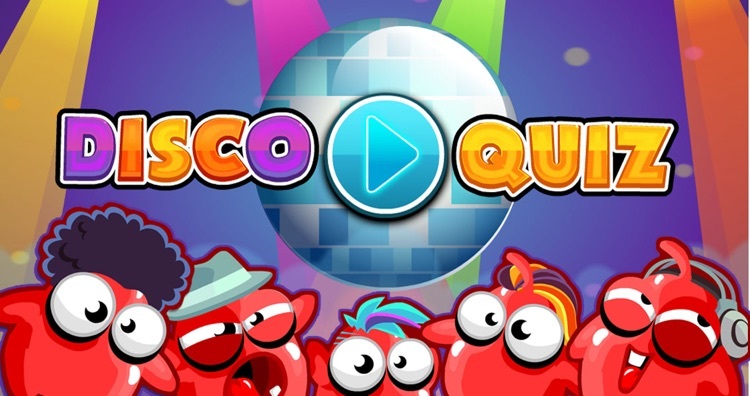 Get this game if you love going to the DISCO! 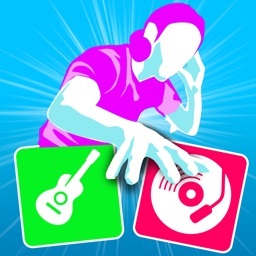 Explore FLASHBACK, HIPHOP, TRANCE, ELETRONIC and many more genres! 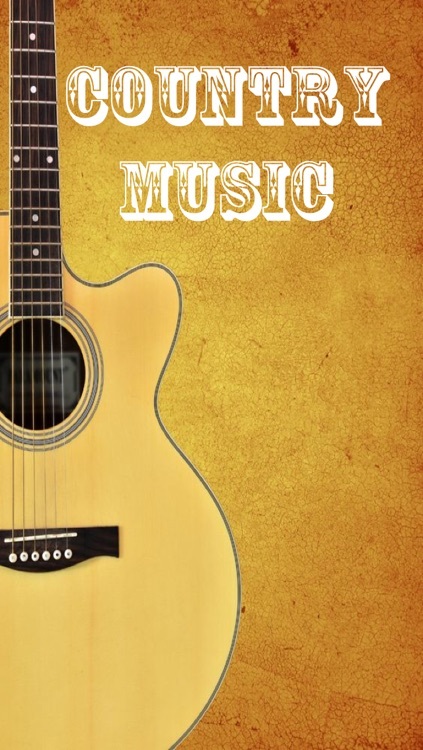 Are you a country music fan? 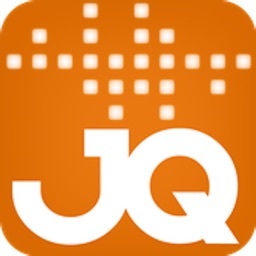 If you are, this is a must have app. 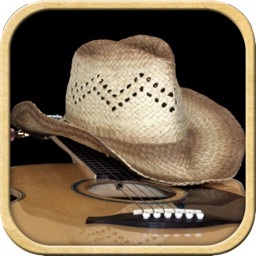 Test your knowledge of country music and keep up to date on all the latest news. 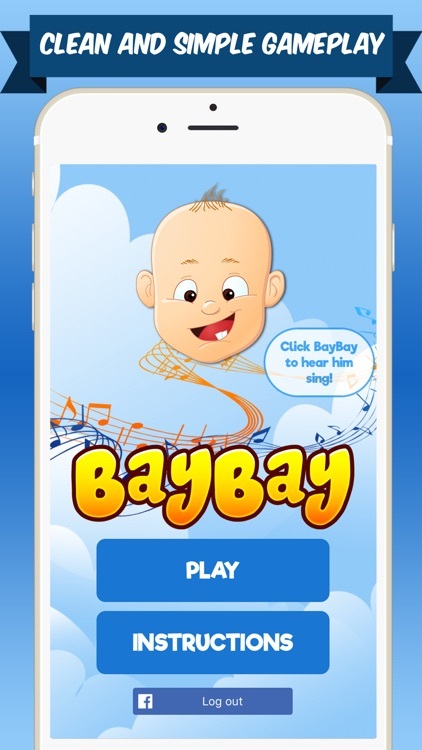 BAYBAY is a free and fun musical trivia game that challenges you to identify a song after only hearing a clip of the artist singing the word "baby". You trigger the clip by tapping BayBay's chubby cheeks. Can you guess that new song? 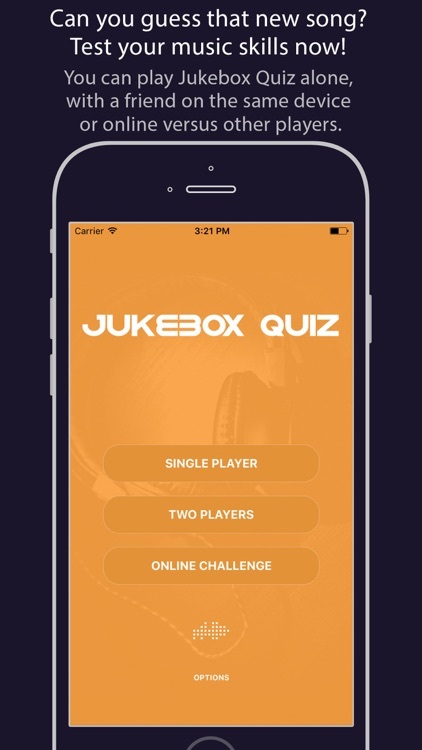 Get Jukebox Quiz and test your music skills now! 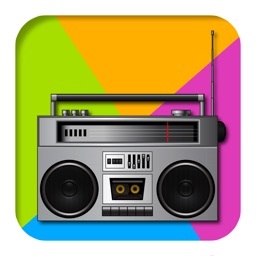 Remember the music of the 80s? The best decade of music. 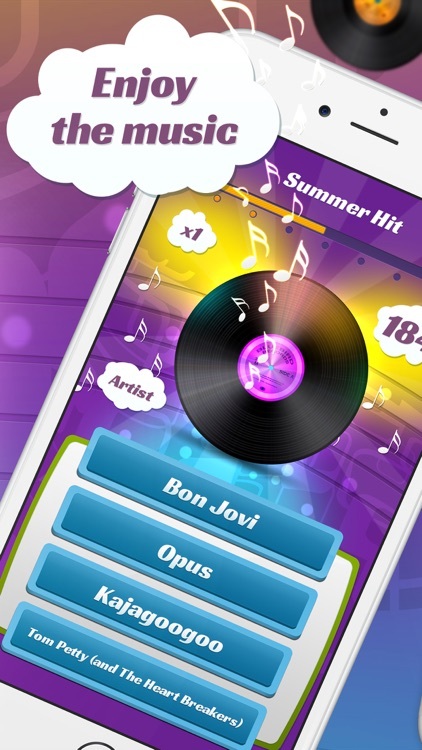 '80s Ultimate Music Trivia' gives you the opportunity to relive those memories through its fun and entertaining game play. 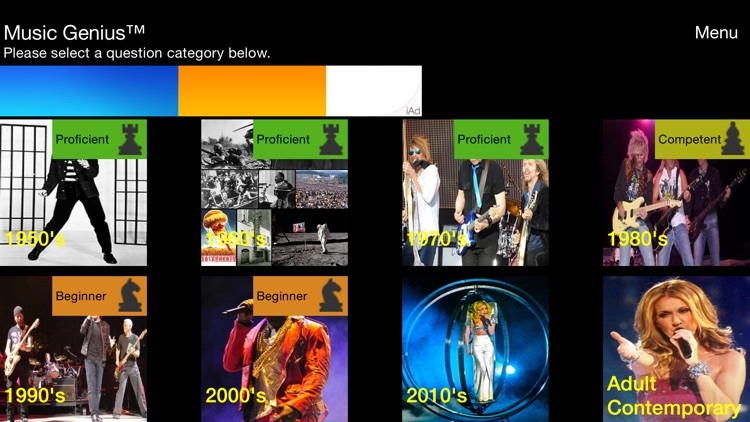 Test your music knowledge. Guess whether the statements are true or false. But be quick... Time is running out! 100% fun... Guaranteed! can battle against each other. 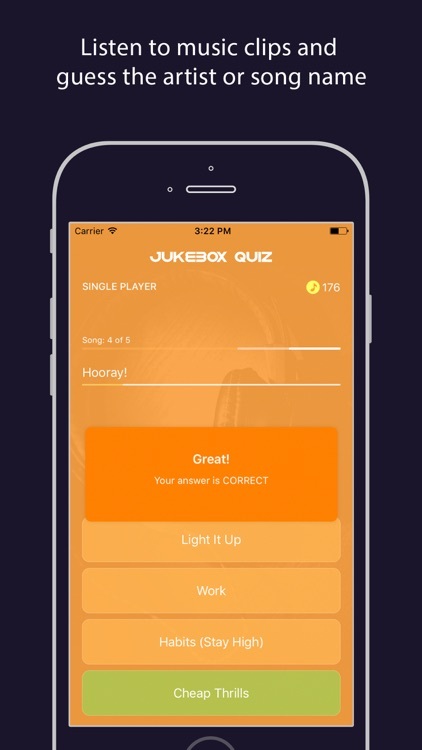 Music Quiz is an awesome trivia game! 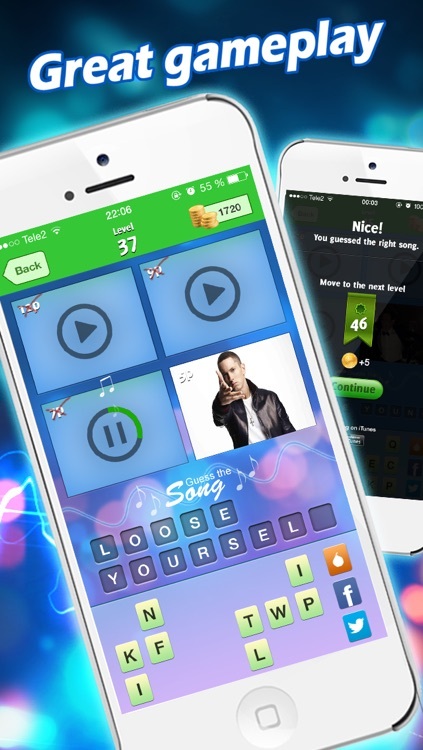 Find out how much you know about music in an addictive quiz game. Try to answer all the questions. + Challenging game play modes! 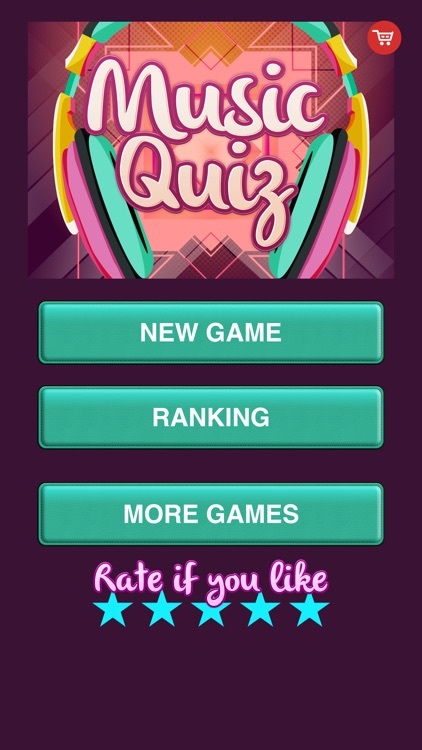 + Track your scores in a fun, addictive and free quiz game! Each song puzzle consists of 4 hints, can you guess the song? - Try it OUT! 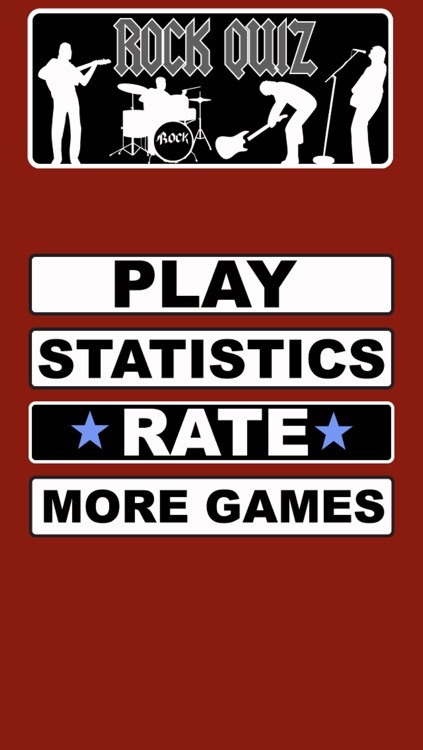 Find out why TONS of users just LOVE this game! 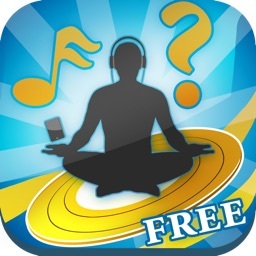 This is PURE, INSTANT and lots of MUSIC FUN - Just download and play! Music? Some people claim they love music… but when you ask them about some awesome music bands, they have no idea. 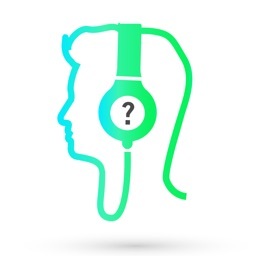 Are you a real music lover? how many amazing bands can you identify…. ? It’s time to walk the talk and prove you know about rock… it’s time to prove you know about the top music bands of the last 30 years. 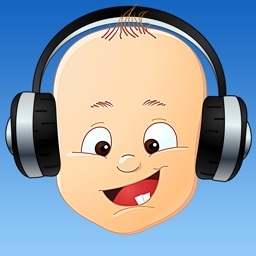 And yep… this is a lot more than the Beatles and Elvis baby! 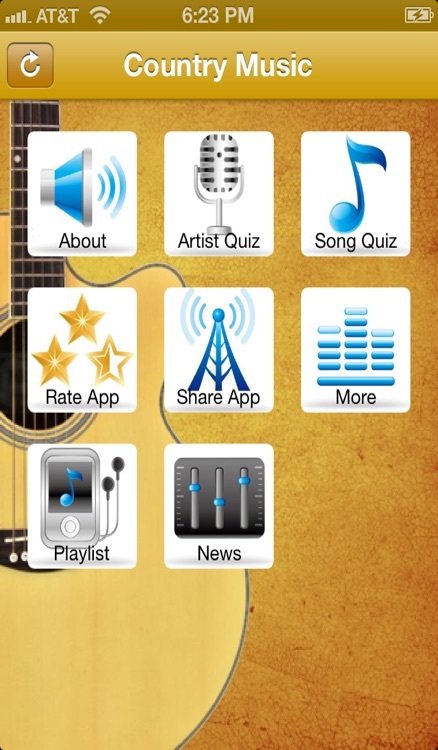 We are talking a music app for real music fans. We show you an image… we show you a photo and you have to tell us what famous rock, music band is the one in the photo? Oh you are soooooooo wrong…. This is not for little music lovers… this is for the real music fans. We know our music bands. What about you? No Registration required. We want to make it super easy to get started. 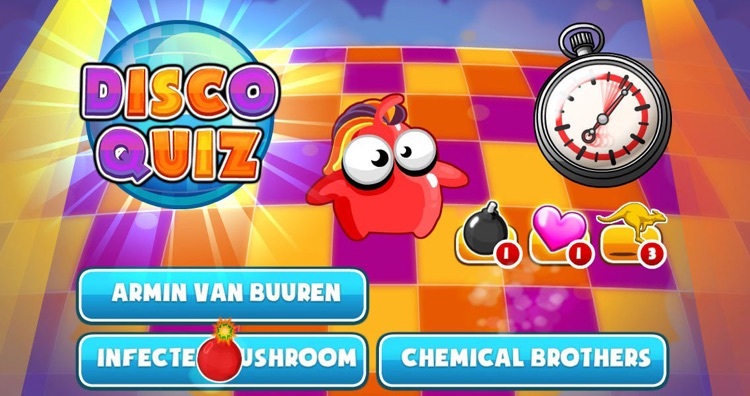 Download today and start enjoying the puzzle fun immediately. No waiting time. So easy it rocks. We have all the brands you love so much. Yes, we are fans just like you. 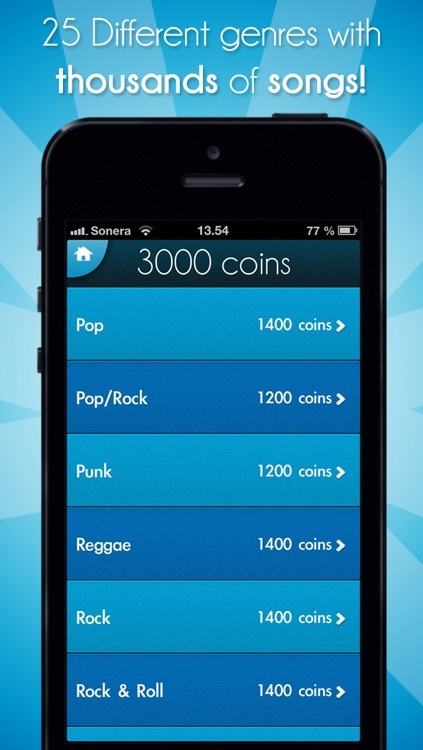 We love those music bands, so we want to challenge you. Can you guess them all? - Don’t get Stuck. Keep playing and answering and guessing. Are you in trouble answering some questions from our trivia…. relax… in case you get stuck, you can always get more hints from the store. 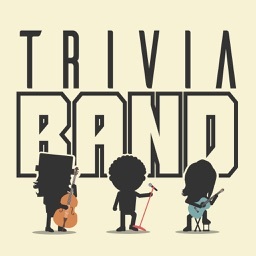 - Play with friends, shared the trivia fun! 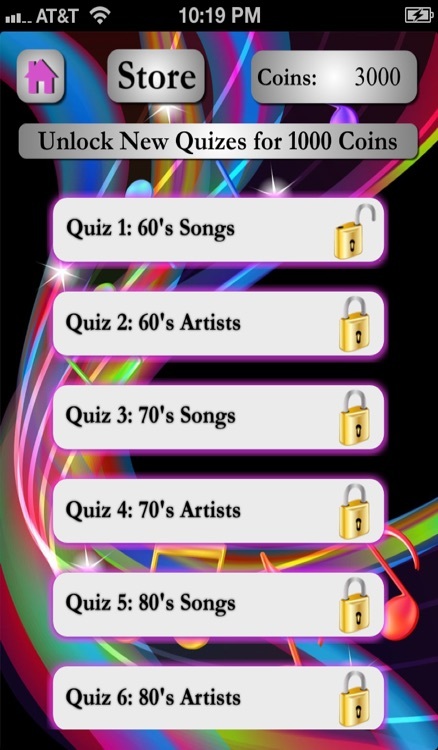 Join the Fun - Download the most rock and roll fun trivia app quiz in the app store. Test your memory and Guess The Music Band !!! 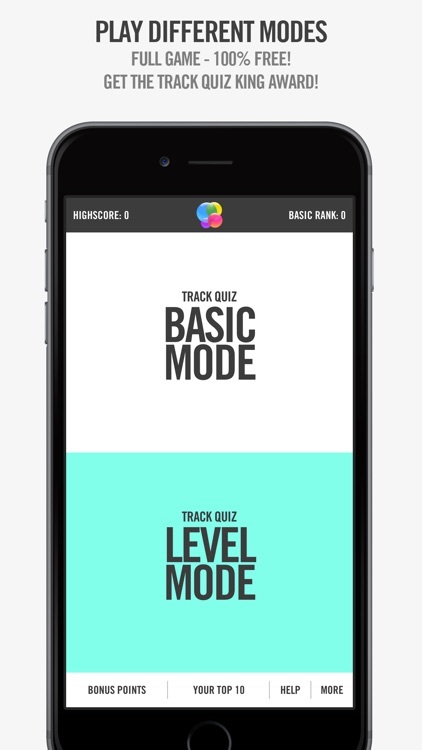 Prove you're the best with many levels of Puzzles to solve. 2. Regular updates, everlasting fun! 3. Play with friends, shared fun! 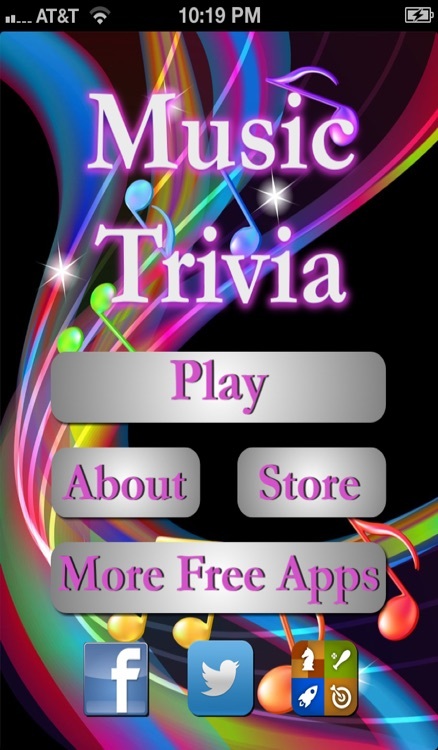 Trivia Band is an app made of Music Bands for the Music Lovers, by the Music Lovers! 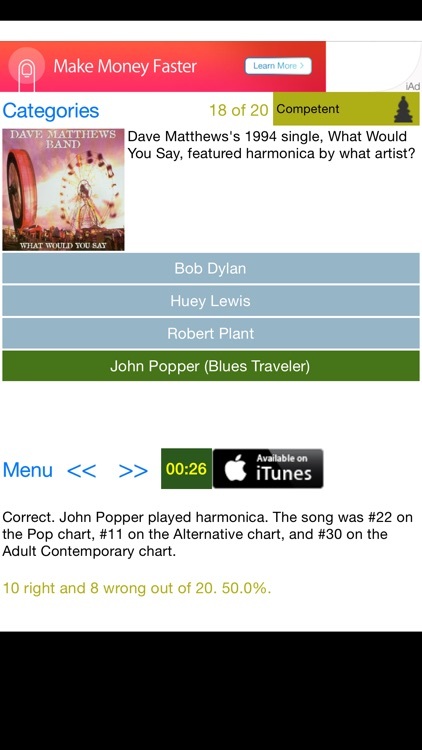 This is a great app for anyone to boost their knowledge about Rock & Roll! How much do you really know about Rock? Interested in learning more? 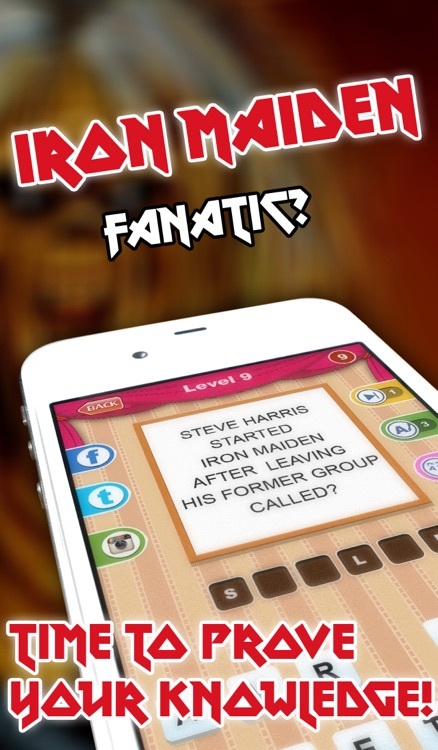 You can with Ultimate Trivia - Rock & Roll edition! Easy, Medium, and Hard questions! Immediately learn the correct answer if your wrong. Game Center connected to compete with your family and friends. 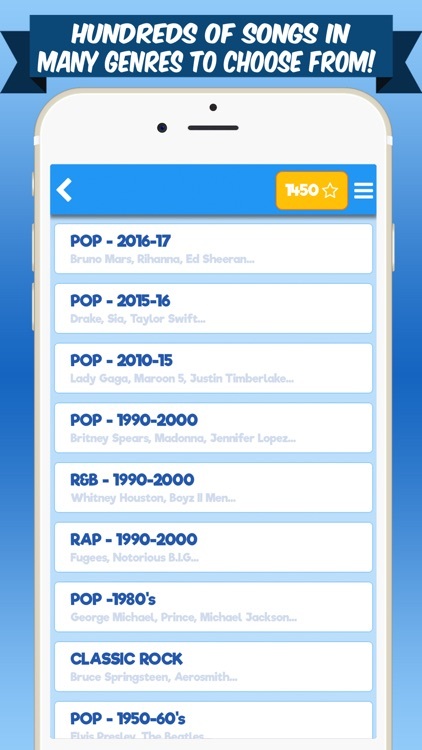 This app contains a collection of more than 460 music trivias. 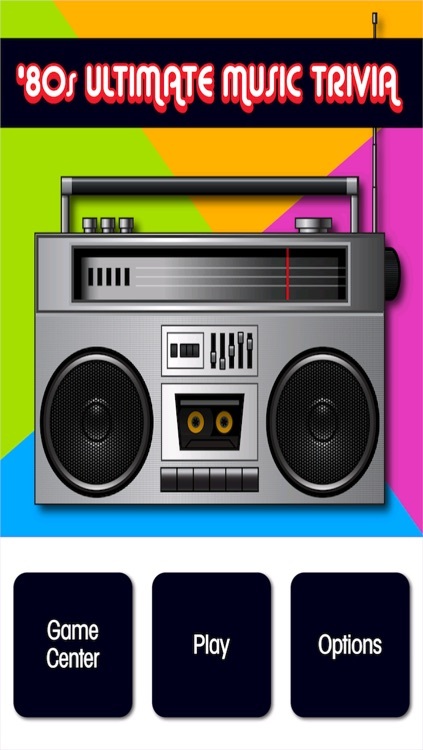 This app will give you a fun and an easy way to check your knowledge about music and to learn more about music! Start learning today! Knowledge is power!